Bombay High Court held that mere disclosure of information in which a public element and a larger public interest is involved,would not amount to breach of copyright, so as to deny the information sought under RTI Act. A Division bench of Justices M.S. Sanklecha and G.S.Kulkarni dismissed a Writ petition challenging the order of State Information Commissioner ordering the Public information officer to grant RTI request made by one applicant, by allowing his appeal. According to the petitioner, information as sought by the RTI applicant were trade secrets and thus would be detrimental to the business of petitioner interest. Initially the public information officer had rejected the application taking into consideration the objections raised by petitioner. The first appellate authority partly allowed the appeal inasmuch as the request for providing copy of the property card came to be granted and the prayers in respect of the other documents namely the development plans approvals etc came to be rejected on the same grounds as held by the public information Officer. But on second appeal, the State Information commissioner allowed the appeal setting aside the orders passed by the Public Information Officer and the 1st appellate authority and directed the Public Information Officer to furnish information. In allowing the appeal the commissioner had observed that the development proposals as submitted by the petitioners have concern with the public interest as the flats and commercial premises being erected thereon would be purchased by the citizens. The High Court observed that furnishing of copies of the plans or drawings would not ipso facto amount to infringement of the copyright as the nature of these documents is not such that the mere access to such information itself would breach a copyright. “Mere disclosure of information would not amount to breach of copyright. 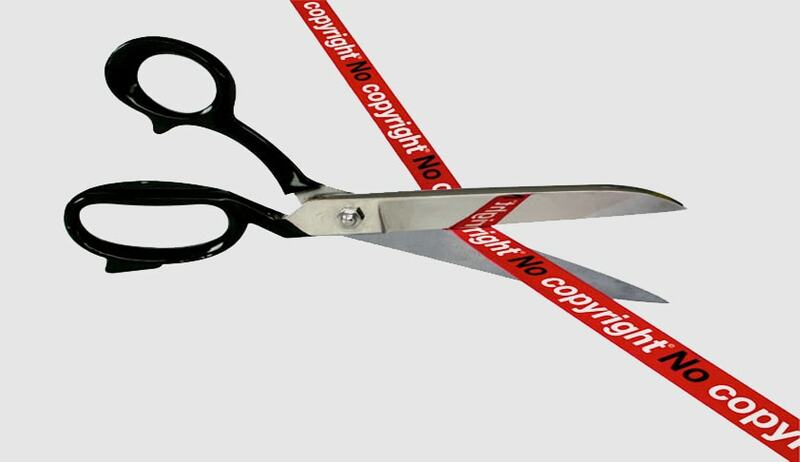 A confidential information cannot be equated with a copyright”, the Court said. The court also said that section 9 makes it clear that a request for information where such a request for providing access would involve an infringement of copyright subsisting in a person can only be rejected by the concerned authorities under the Act and in this case disclosure of information would not amount to any breach of copyright of the petitioners. The court also added that Section 52 (1) (f) of the Copyright Act provides that the reproduction of any work in a certified copy made or supplied in accordance with any law for the time being in force does not constitute an infringement of copyright. Once building proposals are considered and plans are sanctioned, by the Municipal authorities, such permission, plans and documents pertaining to the same form part of public record. Once the approvals are granted such information as in the present case in our opinion, is not of the nature of any trade secret or of a commercial confidence or of a nature which would harm the competitive position of the petitioner, the court said. The court observed that information sought for by the applicant pertains to the submission for development plans and/or proposals in that regard on which the Municipal authorities in exercise of its statutory powers have granted approvals/development permissions. If this is the nature of the documents when a public element as also larger public interest is involved at the hands of the Municipal Corporation then certainly irrespective of any private dispute inter se between the petitioner and the applicant, these documents could not be withheld and/or not furnished to the applicant, the court said.